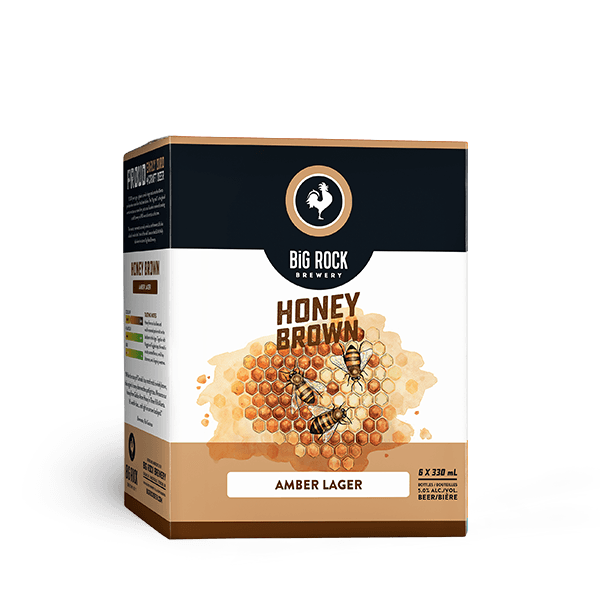 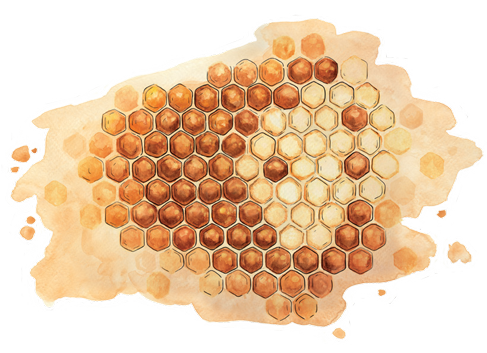 Honey from our local bees and world-renowned prairie malt are the backbone to our award-winning Honey Brown Lager. 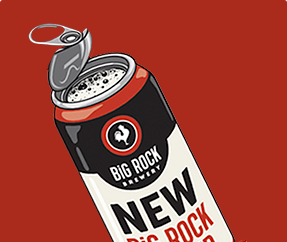 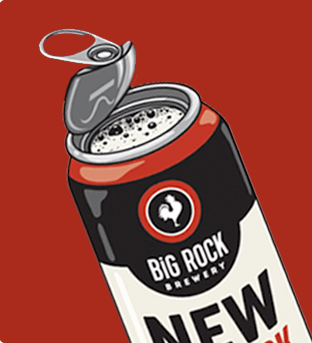 Together with Nugget and Fuggles hops, the result is a nutty caramel flavour, a mild hop bitterness, and a lingering sweetness. 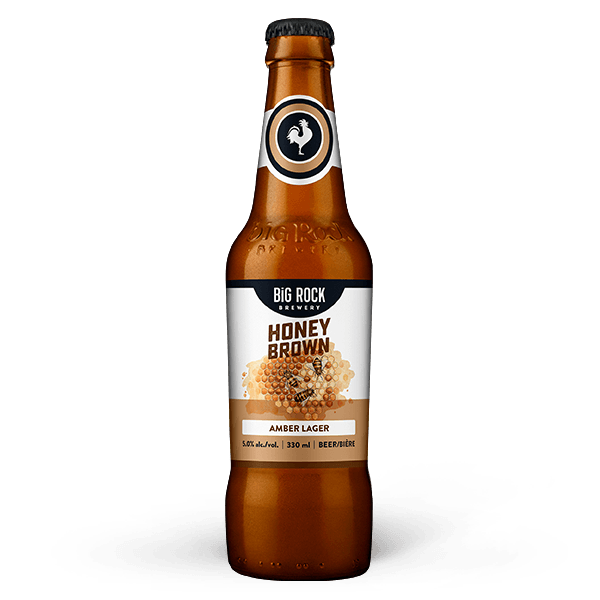 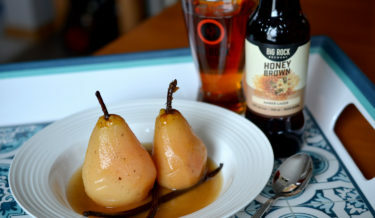 Hops in Honey Brown ? 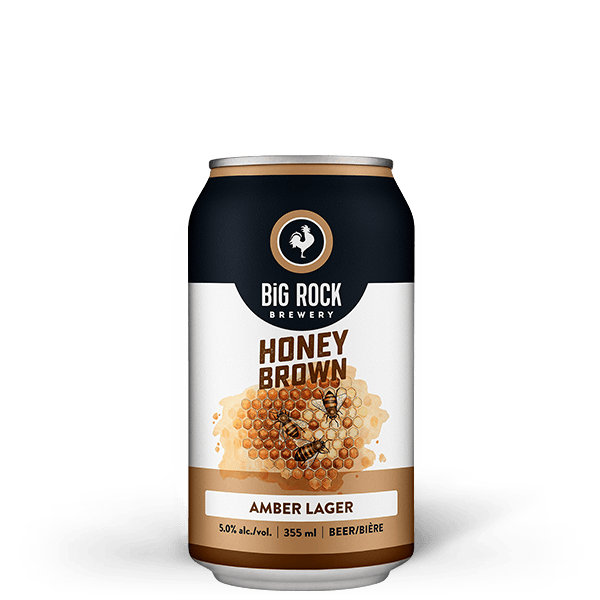 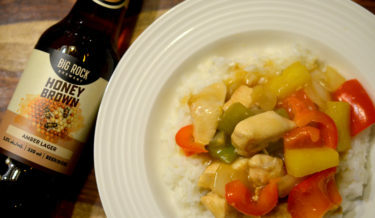 Malt in Honey Brown ?